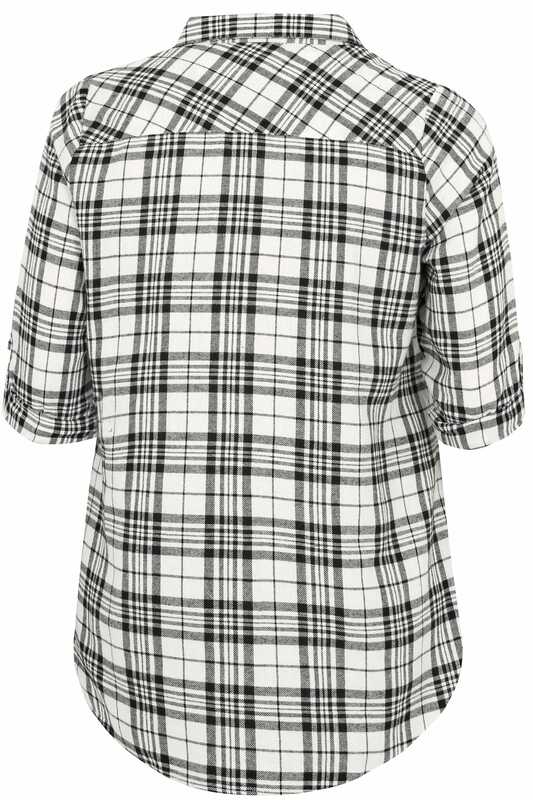 Add a chic update to your relaxed daytime wardrobe with this shirt. 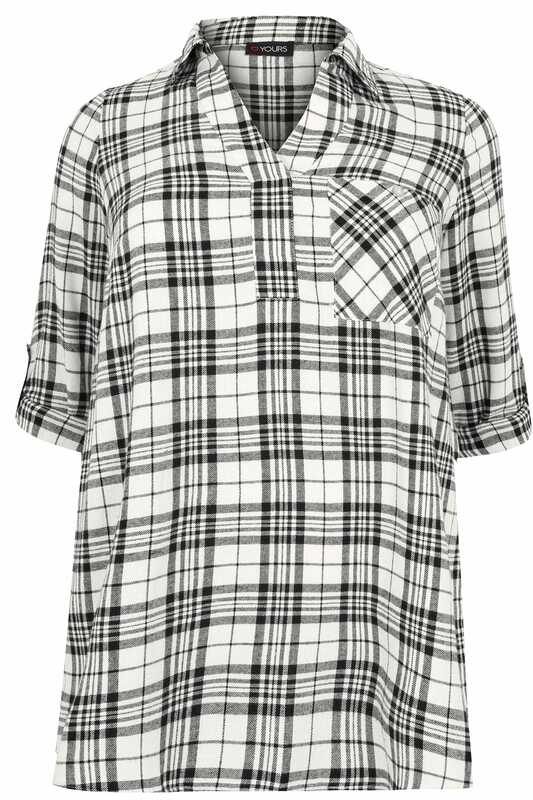 In a shape flattering oversized and longline style, it features adjustable roll-up sleeves and a single chest pocket to one side. Team with ripped denim and ankle boots for an effortless off-duty look. 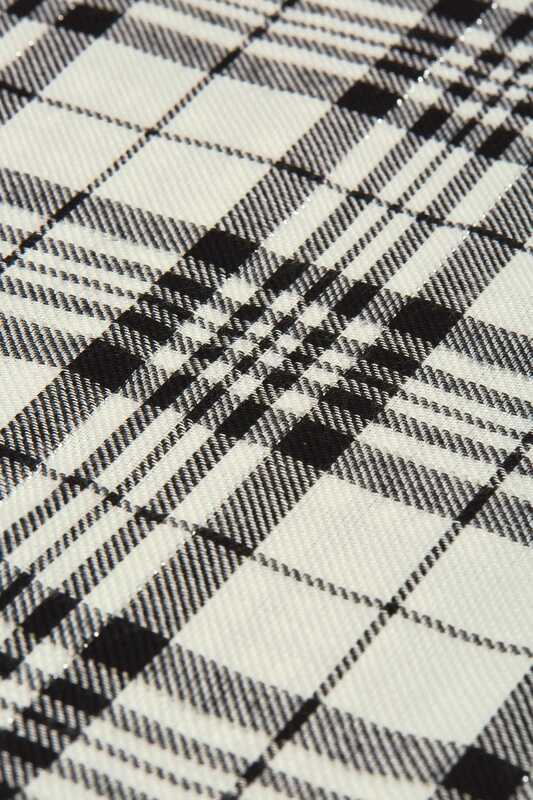 Combining style and comfort, it is totally on-trend with its woven checked design.